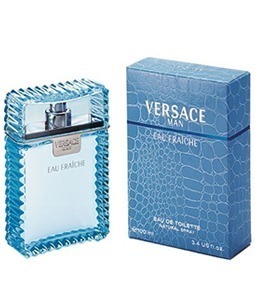 Buy this product and earn up to 150 Reward Points. 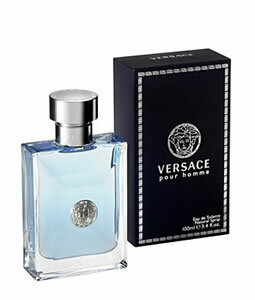 The new fragrance for men, versace pour homme, has been created from essential ingredients of mediterranean origin with the potential to convey through aromatic notes the character of the man of today: knowledgeable and self confident, he has the ability to live his life in a harmonious relationship with the natural world. 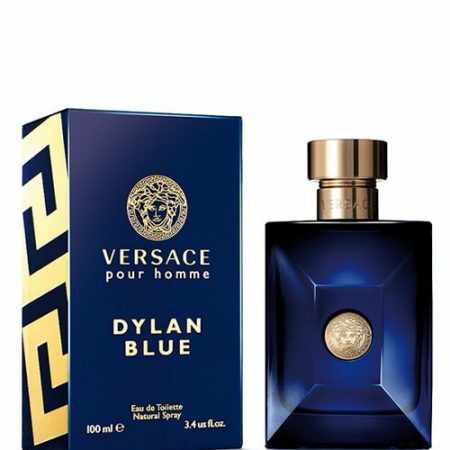 Dynamic and entrepreneurial, the versace pour homme man communicates his forceful and passionate character through a decidedly masculine fragrance. 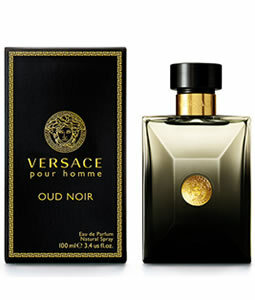 OUR GUARANTEE: Voted Best Singapore Perfume Store by Chic Magazine and Cosmopolitan Magazine. Be safe on the Internet and only shop with reputable retailers! 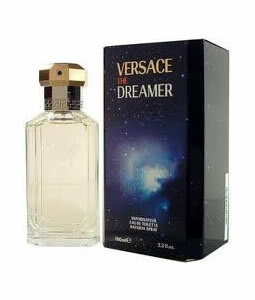 SKU: N/A Category: VERSACE Tag: Sale!